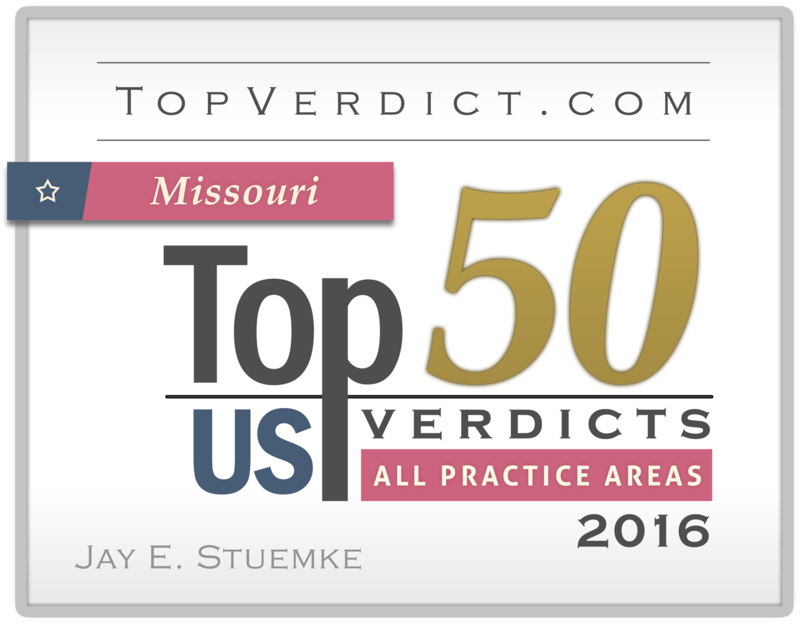 While Jay has a varied practice, his passion is investigating and, ultimately, proving at trial the most complex and difficult products liability cases. As a result, his verdicts in this area of litigation have not only resulted in some the largest-ever plaintiffs’ verdicts in his field, but have helped shape the laws governing the recovery of punitive damages. Jay has frequently spoken at legal conferences for both plaintiffs’ and defense attorneys alike, and has been a guest speaker regarding his legal expertise on ABC news. Additionally, Jay has contributed his legal expertise to news columns for Texas Lawyer, Bloomberg News, and other periodicals. Description: Phil Depoian developed mesothelioma from his use of a variety of consumer talcum powder, many of which were supplied with asbestos-contaminated talc by Whittaker, Clark, & Daniels. In a six-week trial, the Plaintiffs proved that the talc supplied by Whittaker, Clark & Daniels contained asbestos and caused Phil Depoian’s cancer. The jury awarded the highest amount of compensatory damages ever in such a case, and the case settled immediately before the punitive damages phase of trial began. Description: Keith Urbach developed mesothelioma from exposure to asbestos-containing products, including asbestos-containing fixture wire manufactured by Okonite, during his career as an electrician. Okonite claimed that it never made the product at issue, and even if it did, that the product could not have caused mesothelioma. The jury disagreed, finding Okonite was negligent and that its asbestos-containing fixture wire was in a defective condition, unreasonably dangerous to its users. Description: Barbara Bobo developed mesothelioma as a result of exposure to asbestos on her husband’s work clothing. Mrs. Bobo’s husband was a laborer at the Tennessee Valley Authority’s (TVA) Brown’s Ferry Nuclear Power Plant for many years, and routinely wore his work clothes home to be laundered by Mrs. Bobo. Judge Lynwood Smith, following a bench trial, found that the TVA had violated its own safety codes in allowing asbestos fibers to contaminate his clothing and was therefore negligent. Description: Bill Voelker contracted mesothelioma from exposure to asbestos products, including John Crane Gaskets. Plaintiffs proved that John Crane knew or should have known that asbestos was deadly for decades, but failed to take the proper precautions to protect Mr. Voelker. The jury found that John Crane was negligent, that its products were unreasonably dangerous, and that it failed to warn of asbestos related dangers. 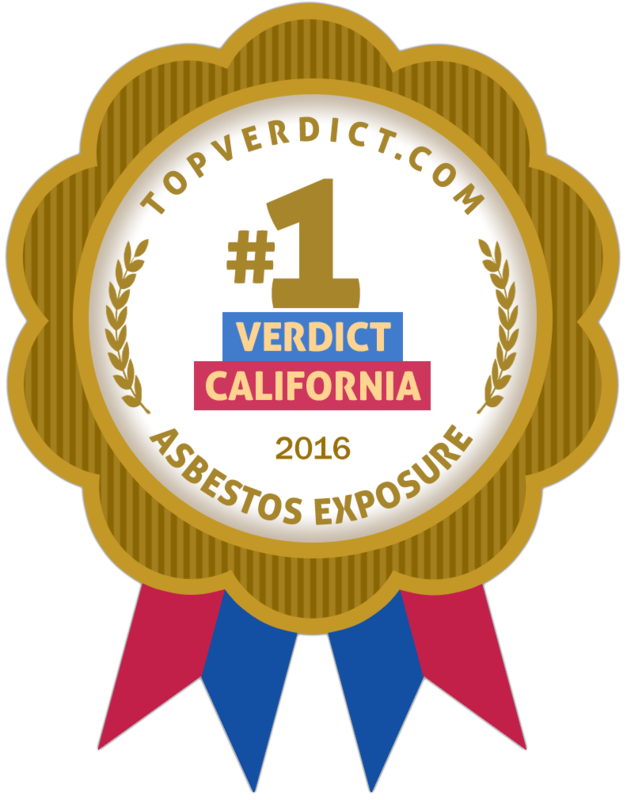 Although the Plaintiffs readily admitted exposure to many other asbestos products, the jury found that John Crane failed to establish that any other party was negligent and found John Crane 100% responsible for Mr. Voelker’s disease. Description: This consolidated trial involved three former steel mill workers who developed mesothelioma due to their exposure to asbestos from Ferro Hot Tops and other products. The jury found that Ferro Engineering was negligent, its hot top products were defective, and that the Plaintiffs’ exposure to the Ferro Hot Tops caused their mesotheliomas and deaths. Description: Bill Pfeifer contracted mesothelioma from exposure to asbestos products, including John Crane Gaskets and Packing. Plaintiffs proved that John Crane knew or should have known that asbestos was deadly for decades, but failed to take the proper precautions to protect Mr. Pfeifer. The jury found that John Crane was negligent, that its products were unreasonably dangerous, and that it failed to warn of asbestos-related dangers. The jury awarded substantial compensatory and punitive damages, and the case was affirmed on appeal by the California Court of Appeals. I meet my clients under the most trying circumstances. In my product liability cases, many of my clients have been diagnosed with an incurable disease or have been told they’ll never recover from their injuries. My commercial clients are facing financial losses that could destroy their company. My clients come from all walks of life, but one thing unifies them all – their loss of life or livelihood was caused by the recklessness and/or greed of others. It is an honor to help them seek justice.